The design and deployment of scalable, reliable and high availability data centres helps ensure business and service continuity. The end result? A dramatically increased return on investment. ReLumen takes a unique approach to new data centres and data centre upgrades/retrofits. 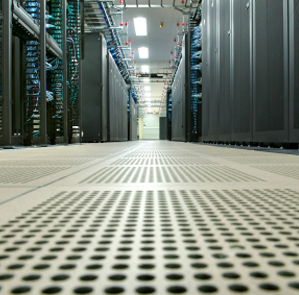 No two data centres are alike, which is why we tailor our design solutions to meet each client's particular needs. By providing ongoing support, management, guidance and analysis, we can help balance the often conflicting needs of IT staff, facilities operators and business managers. You choose the level of support that best fits your business needs. We'll provide the expertise to help you get there. If you don't know where to start, we can assess your data centre or server room systems and identify gaps that could be affecting performance and reliability. We'll visit your site to review your power, cooling and fire protection systems, and provide a report that prioritizes any upgrades to help you meet your system goals.